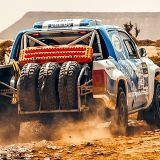 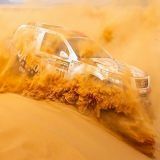 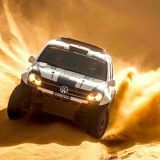 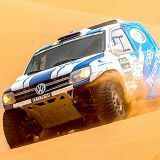 South African crew Hennie de Klerk and Johann Smalberger powered their TreasuryOne Motorsport Amarok to their second fourth position in a row on the second day of the Morocco Desert Challenge to move up to a provisional third overall among the cars and trucks following today’s 401km special from Abetteh to Smara. 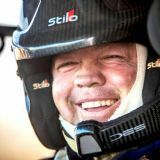 “Today was another better than expected day,” Hennie admitted. 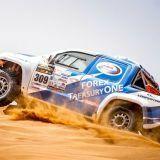 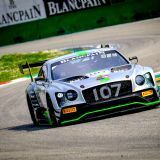 “It was tricky with thick fog patches in the morning but that soon lifted and we were able to get back into our stride and maintain our steady enough pace to bring it home fourth for the second day in a row. 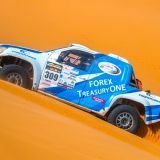 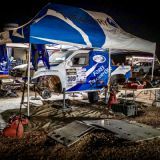 “Today dawned well for us as we actually started fourth after a few penalties were added overnight and then yesterday’s third placed crew ran into problems today so we arrived in Smara in third overall. 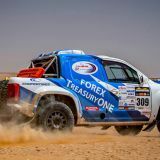 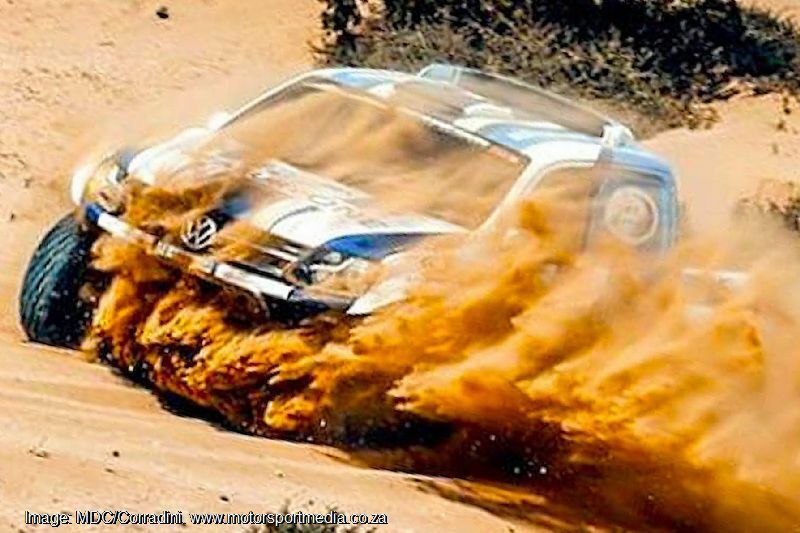 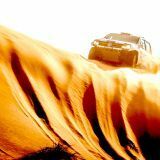 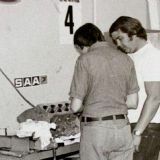 Hennie and Johan emerged from the Moroccan Sahara in a provisional third overall, some 46 minutes behind leaders, Dutch crew Erik van Loon Wouter and Rosegaar’s Toyota and just over 16 minuted adrift of second placed Portuguese crew, Paulo Ferreira and Jorge Monteiro in another Hilux, with Spaniards Fernando Alvarez and Sergio Lafuenteina behind them in fourth in another Volkswagen.